ill-esha is one of those names you should know because she&apos;s all over and been around. Since starting as a house and drum & bass vocalist in her teens, ill-esha, or Elysha Zaide as she was born, has been a pioneer on her own wave. 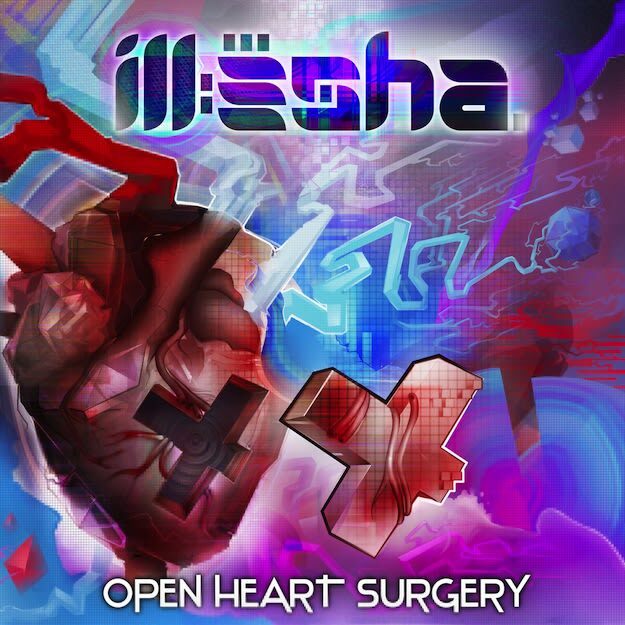 Her new album, Open Heart Surgery, comes via Texas&apos; Gravitas Recordings and after getting a few listens through, I&apos;m saying you need to check this out. This Canadian singer-songwriter-producer-DJ has been bringing her tripped out bass music for over 10 years and was one of the OGs pushing that glitch-hop sound so it&apos;s no surprise this album is as dope as it is. For those who love that deep UK bass sound but find it&apos;s not musical enough, this album is for you. There&apos;s just an added side of purple, a dash of dubstep, and a whole lot of glitch making this a special record. The fact that Ill-Esha also sang on most of these records just really puts her in another class. Check this out and find out for yourself.